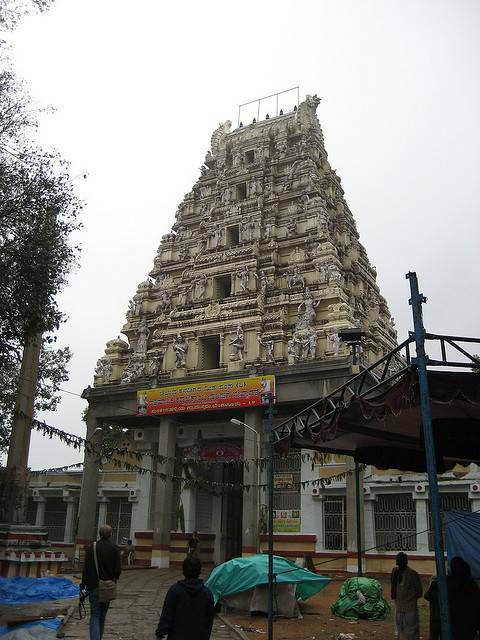 The oldest temple in Bengaluru city, this Nandi (bull) temple is a dedication to Nandi deva- the mount of Lord Shiva. The majestic statue of Nandi which is 4.6m in height and 6m in length is totally carved out of a single granite boulder. This monumental statue dates older than the shrine that houses it. Devotees throng the temple to get the blessings of the magnanimous Nandi.